Saturday clinics will start at 10:00am – 1:00pm. YOU MUST HAVE A MEMBERSHIP TO ATTEND! GUERILLA MUST HAVE AT LEAST 4 MEMBERSHIPS TO HOST THE CLINICS FOR THE MONTH. Membership includes 4 Saturday clinics per month. 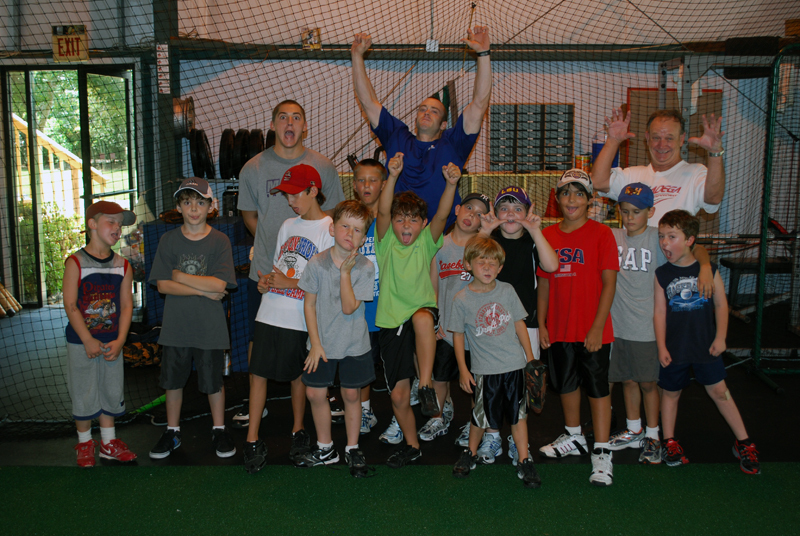 Full use of Guerilla Baseball Academy (Must not interupt instructor lessons). Purchase Membership online or at the Guerilla Baseball Academy.